Trek can tackle any topic and genre within its structure, and scary episodes are no different. Star Trek may not exactly be known for frights and scares, but that doesn&apos;t mean your threat ganglia haven&apos;t been activated in more than a handful of episodes. 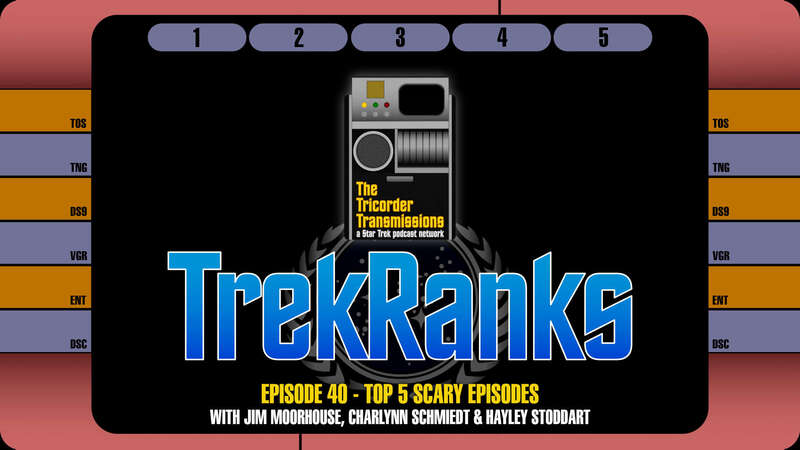 Horror scares, bump-in-the-night scare, psychological scares - they are all on the docket this week on TrekRanks, as host Jim Moorhouse is joined by Charlynn Schmiedt and Hayley Stoddard to conjure up some goosebumps through 50-plus years of Trek history. To kick off the show, our panelists each pick one or two non-Trek movies, TV shows or books that they find scary in in the Level One Diagnostic Cycle. And in the Prime Directive portion of the show everyone quickly reveals exactly how they narrowed down their lists. In The Order of Things, each of our guests reveal their Top 5 Scary Episodes with the TrekRanks exclusive "Five Words and a Hashtag" summary. With only so many episodes to choose from, Jim, Charlynn and Hayley hit on quite a few duplicate picks, but also surprise with some deep cut selections. And, as always, the picks get even more in depth when the crew calls up their Secondary Systems selections. After a quick recap of all the picks in the Regeneration Cycle, the episode concludes with a visit into a Temporal Causality Loop as we flashback to Episode 38 and our popular Top 5 Scenes in a Jefferies Tube episode. 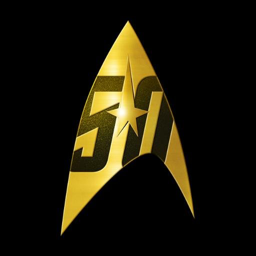 As always, make sure to hail us at 609-512-LLAP (5527) and record your own personal TrekRanks log to let us know your Top 5 Holodeck Episodes. Your comments might be used via a Temporal Causality Loop in an upcoming episode. 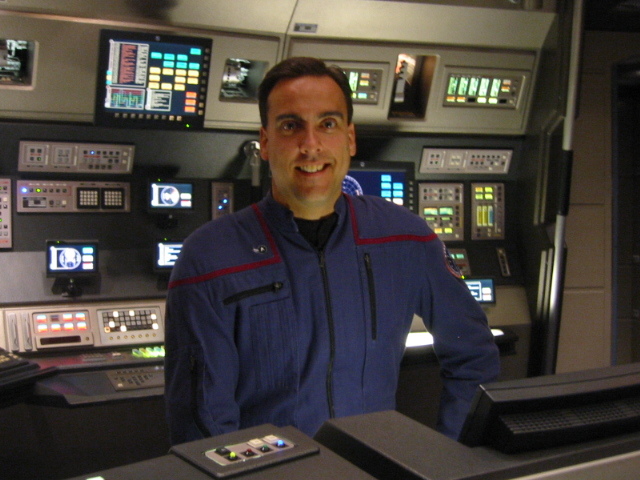 And your recording might also be considered as an audition as a future TrekRanks&apos; guest host!